There is a lot of jargon relating to roads and also some confusion about who is responsible for what. This page will be developed over time to try to explain these issues. 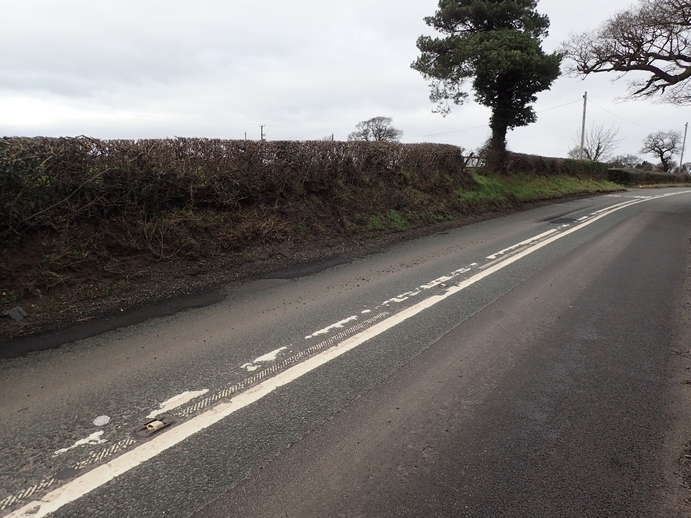 Responsibility for road safety: falls on the County Council highways department, in our case Cheshire East Council (CEC). The Home Page for Cheshire East Highways is at https://ww.cheshireeast.gov.uk/highways_and_roads/highways_and_roads.aspx and this link can be used to report problems. The Road Safety Team also covers traffic safety and traffic regulation. Responsibility for road repair: also falls on the County Council highways department but the staff concerned are different from those responsible for safety. Hedges: are the responsibility of the residents and businesses bordering the road. 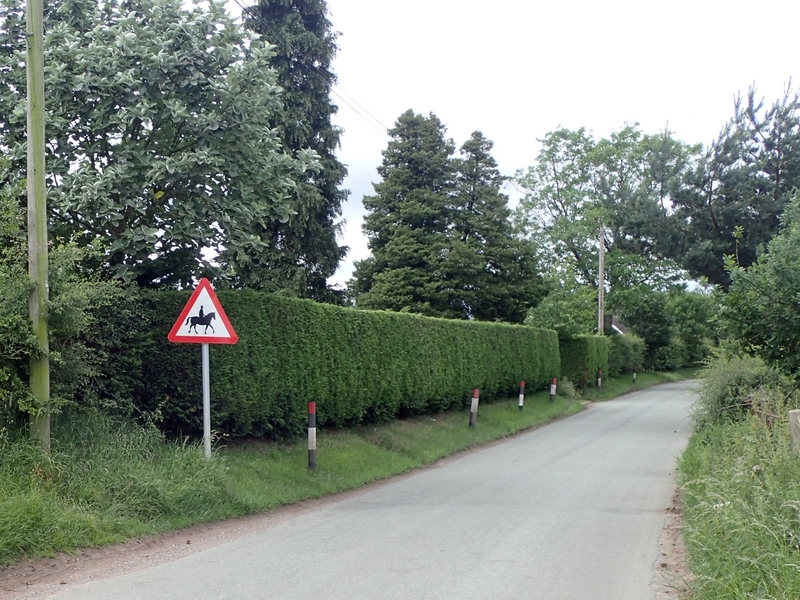 If there is an overhanging hedge, the Parish Council can write to the person concerned and asked for it to be cut back. If this is not done, the Council could carry out the work and reclaim the cost. Signs: are the responsibility of the Council. Drains on the roads: are the responsibility of the Council. There are planned sessions to clean "gulleys" each year but experience has shown that cleaning the drainage leading away from the gulleys is not carried out as regularly. Often, this will require excavation of the road surface where roots have badly choked a surface water drain. Hatherton and Walgherton largely fall within area 29 on CEC's schedule for gulley-emptying. In 2018, the plan was for this work to be carried out over a period from mid-November to mid-December but while some work was done, it was far from complete (see this picture for example). Drains off the roads (i.e. 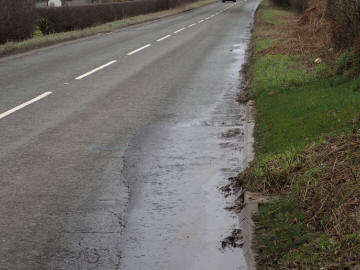 ditches taking surface water away): these are the responsibility of the respective land owner and the Council can take measures to force the maintenance (cleaning etc.) of these if they affect road drainage. Utilities: providers of services to our homes such as water, electricity and gas companies and BT. Street lighting: is generally provided and maintained by the Cheshire East Council in urban areas but the Parish Council can maintain some lights. 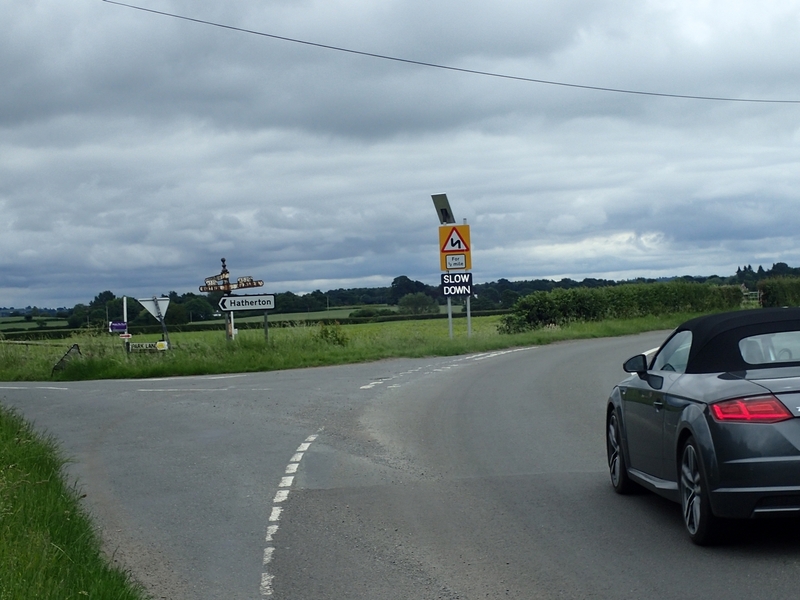 In Hatherton and Walgherton, there is only one light and that is at the Boar's Head crossroads. The Parish Council has to pay for the maintenance of this light and for the electricity consumed. Highway - all that area between the hedges, fences, walls or invisible lines separating the highway from private property. Therefore, the highway includes the carriageway, footways and verges. Carriageway - the surfaced area which vehicles run on. Gulley - refers to what most people call "grids"
Level 1 repair - ? Level 2 repair - cut out part of surface and reinstate with HRA. LLevel 3 repair - ? HRA - Hot rolled asphalt. SID - Speed Indicating Device. Any ideas for further headings and definitions would be welcome. Just email the webmaster of this site.